Deliciously Savvy received product and/or compensation in exchange for an honest and unbiased review and all opinions are 100% my own. Regardless, I only review products that I am truly interested in for myself and my family and of course for sharing those reviews with my savvy readers. This post contains affiliate links and I may make a small commission used to support this blog if the product is purchased via the links in this post. Thanks for stopping by and enjoy! 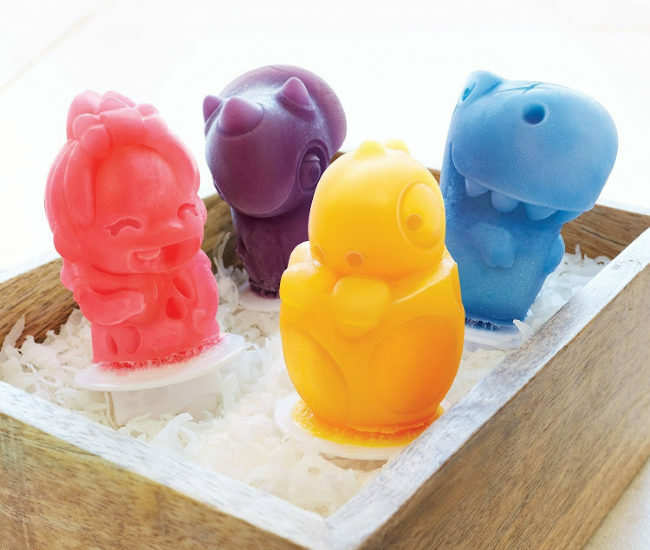 I am so excited to share Zoku’s Dino Pop Molds with everyone that I know as this is a super fun way to create delicious ice pops at home using fresh juices, smoothies and more. My little Scarlet is loving these pops as she is so into dinosaurs right now and I love them in that I control what the ice pops are made out of which is the perfect fit for the healthy lifestyle we are living today. I love blending fresh fruit smoothies and then making them into these little pops for her…. plus they are so delicious and the perfect size for little hands. The unit has 6 different molds that create a variety of larger-than-life creatures including a prehistoric cavegirl and five dinosaur friends. 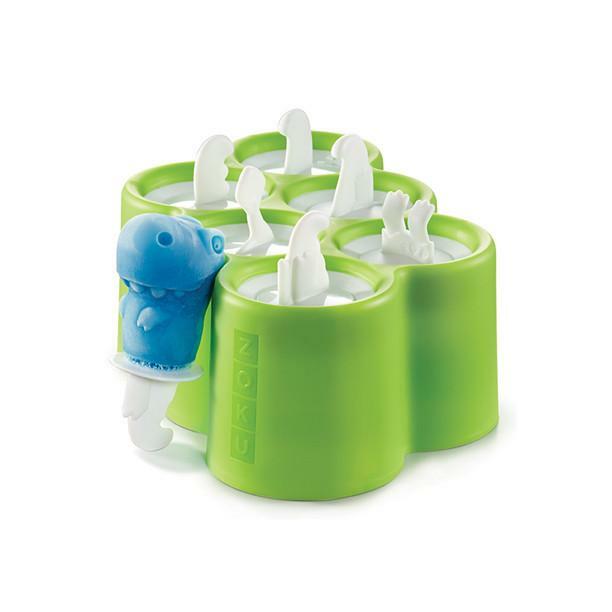 This unit is super easy to use as the silicone molds easily release your pops from the base as you simply pull the pop of your choice out. Each mold includes a stick with a drip guard for mess free enjoyment. On a side not this unit is not just for popsicles… because you can use it as a candy mold too for melted chocolate and/or candy which is pretty cool. 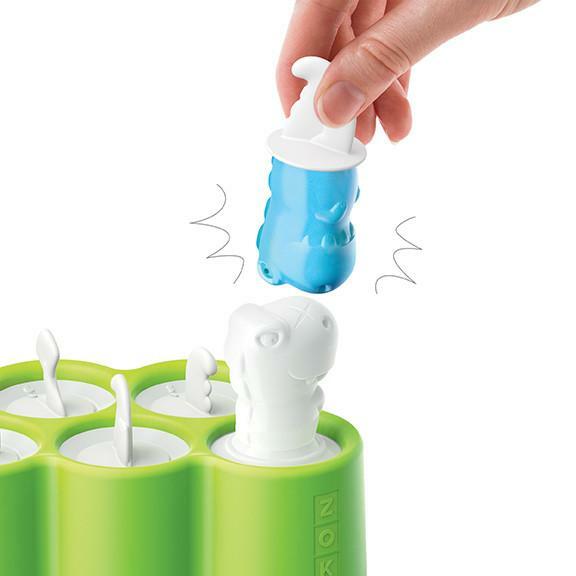 You can mix and match with Zoku Dino Pop Mold Set too… and try out different combinations of mold and tails to create your own prehistoric creations. Think tyranno-dactyl, stego-girl and tricera-saurus to name a few. This is cool because you can allow your kids to get extra creative when making delicious and healthy ice pops to satisfy their sweet tooth cravings. 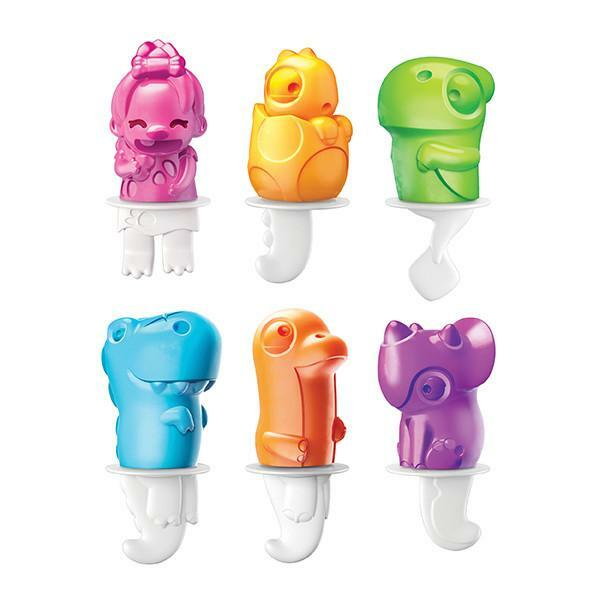 So what do you think of the Zoku Dino Pop Molds? Do you know someone that would love them like Scarlet does? 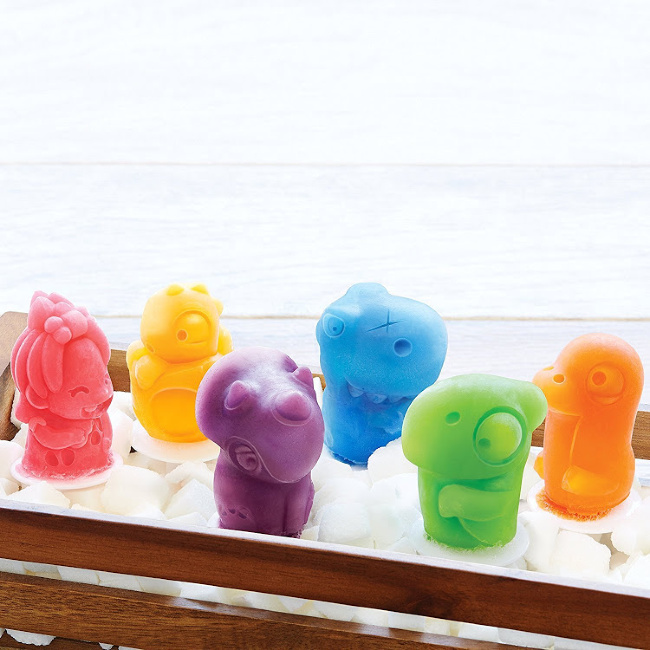 Check their entire line of ice pop molds out on their website today and visit them on social media too! These are so dang cute. I have a little cousin who is crazy about dinosaurs and he’d love these. These are absolutely adorable! My boys would definitely get a kick out of these. These are so adorable! I wish I had some younger grands to share these with! 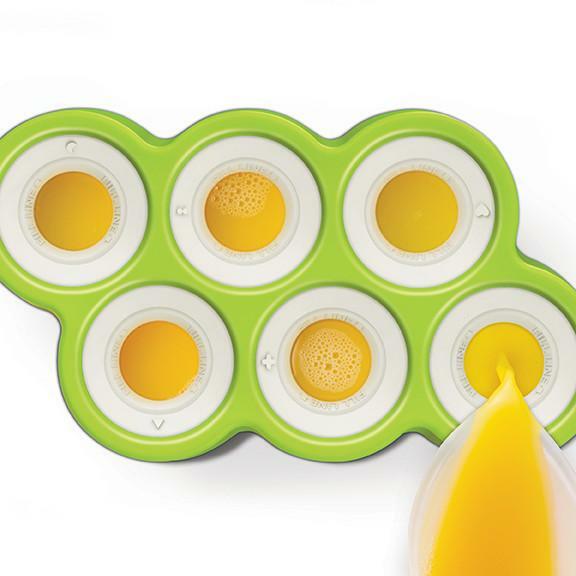 This is such a cute popsicle maker set! I have been wanting a set for so long now, it would be great to be able to make my own! My kids would definitely love these cute dinos too. 🙂 Thank you so much for your review! My kids would love these dino shaped ice pops. I love it because I can make a healthier version of their favorite frozen treats. I love these ice pops. I’ve never seen any like this before. The kids would love them, me too. Thanks for sharing, I’m going right now to check them out. These would be so much fun! I’d love to try them out with my kids.